The Holi festivities may be over but sale days on Flipkart are back yet again. The e-commerce giant's Mobiles Bonanza sale has now begun with great deals on the iPhone XR, the Google Pixel 3 series, the Redmi Note 7 Pro, Honor 9N, Poco F1, Realme 3, Galaxy A series and more. The sale begins today, that is, 25 March and will continue till 28 March. 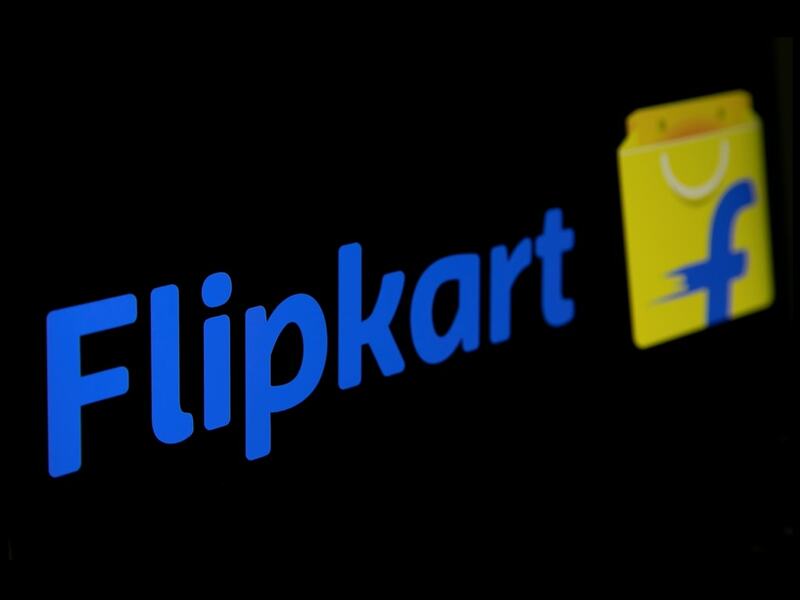 Flipkart has also partnered with Axis Bank to give 5 percent instant discount on EMIs with the bank’s credit card. Meanwhile, you can also check out the best deals available on Amazon India's ongoing Fab Phone Fest right here. 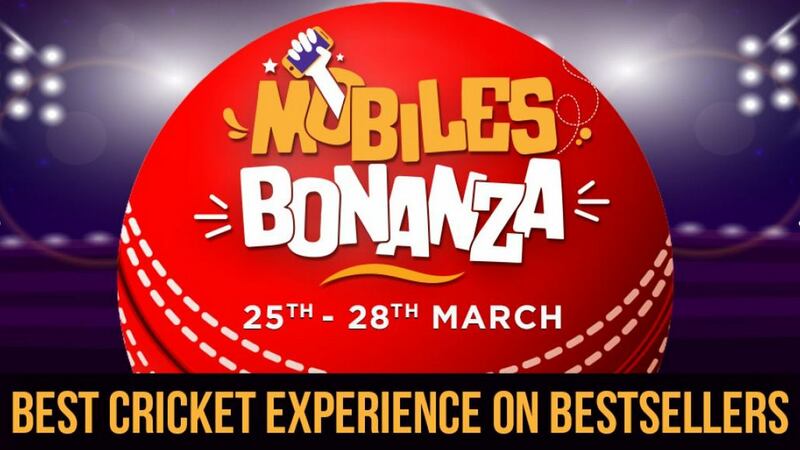 Unlike brand-specific sales that are announced from time to time, the Mobile Bonanza Sale pretty much covers all smartphone brands that sell on Flipkart. This means that quite a few phones are available for considerably less on the website for the next couple of days. 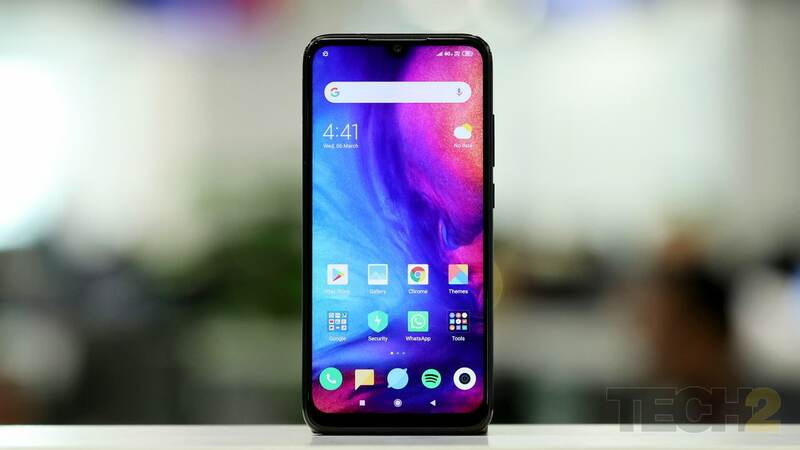 Perhaps one of the hottest budget phones in the market, the fairly new Redmi Note 7 Pro (review) will be available starting at Rs 9,999 for the base 4 GB RAM and 64 GB storage variant, instead of the usual Rs 12,999 price tag that it comes with. Known for its powerful gaming performance, the Poco F1 (review) which usually retails for Rs 24,999 for the 6 GB RAM/128 GB storage variant, now has a price tag of Rs 20,999 on Flipkart. If you've been eyeing the base 4 GB RAM/64 GB storage variant which sells for Rs 19,999, you might want to shell out Rs 1,000 more for the extra RAM and storage. 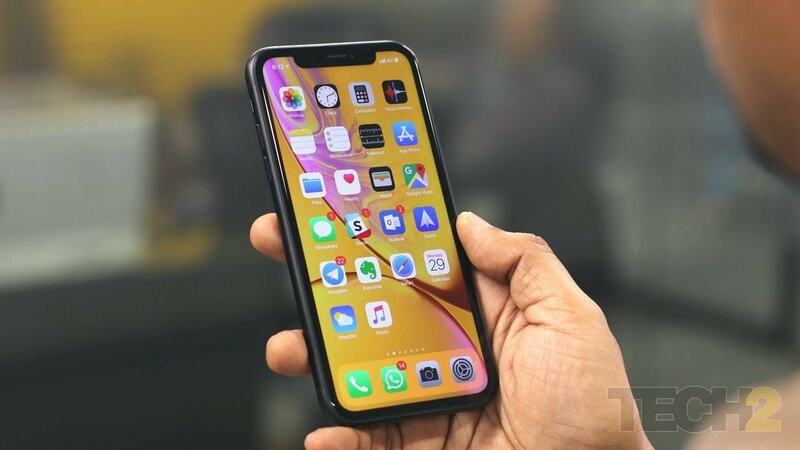 The iPhone XR (review) price in India has been slashed to Rs 67,999 from Rs 76,900 as part of the ongoing Flipkart sale. This comes across as a good deal for those looking for premium iPhone but isn't willing to spend upwards of a lakh for it. The Google Pixel 3 series may look quite outdated in 2019 when it comes to design but they still pack one of the best cameras you'd find on a smartphone. Priced otherwise at Rs 59,999 for the Pixel 3 and Rs 64,999 for the Pixel 3 XL (review), you can buy the Pixel 3 for Rs 57,999 and the Pixel 3 XL for Rs 61,999, as part of the sale. The Realme 3 (review) which was recently launched at a price of Rs 10,999, now retails for Rs 8,999 as part of the sale. The phone packs a 6.2-inch HD plus display, a 4,230 mAh battery and a MediaTek Helio P70 SoC. 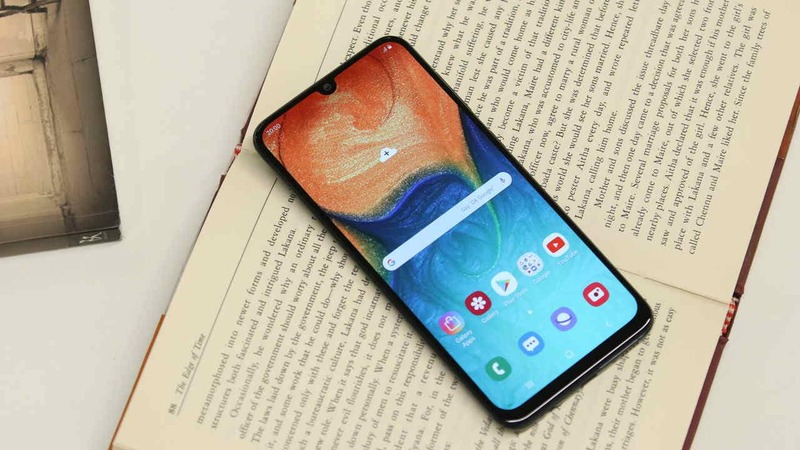 The Galaxy A30 (review) and A50 (review) which were priced at Rs 18,000 and Rs 21,000 respectively at launch will now be available for Rs 16,990 and Rs 19,990 respectively. The Galaxy A10 which is Samsung's cheapest A-Series phone will also be available for as low as Rs 8,490. In the sale, Xiaomi Redmi Note 6 Pro (review) is also up for purchase at a starting price of Rs 10,999, a discount of Rs 5,000. The handset can also be purchased at no-cost EMIs. The Samsung Galaxy Note 8 (review) is available for as low as Rs 36,990, down from a listed price of Rs 74,000. The Galaxy S8, meanwhile, is being offered at Rs 29,990 down from Rs. 49,990.